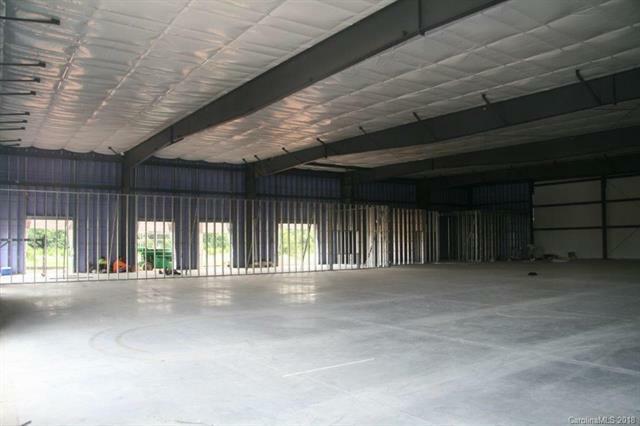 Nearly complete new construction 12,000 SF Flex building in the premier Deerfield Business Park, located in Mooresville, NC. 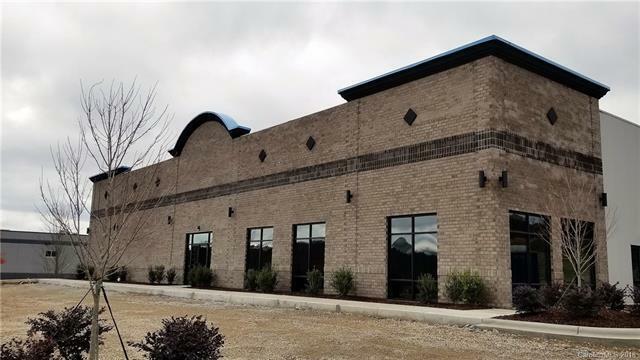 For Sale or Lease, this building includes showroom/office area with bathrooms, clear span warehouse space with concrete floor and two drive-in overhead bay doors. 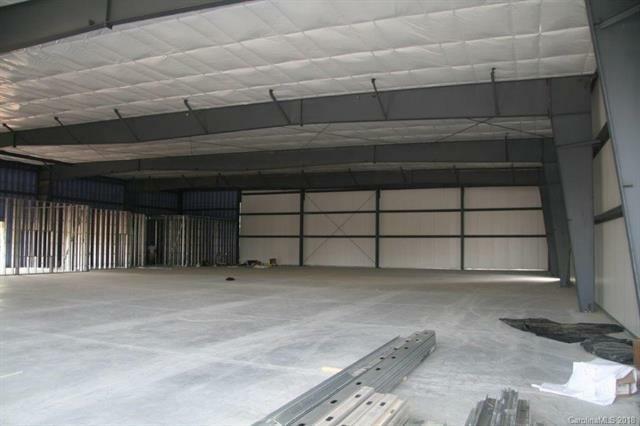 Interior also includes hard panel walls throughout the warehouse, which houses the insulation for a clean finish and look. Great curb appeal and quality materials complete the exterior, including a full brick front elevation, large windows, and attractive hard panel surface walls around the remaining sides and rear of the building. Fully conditioned in office and warehouse. 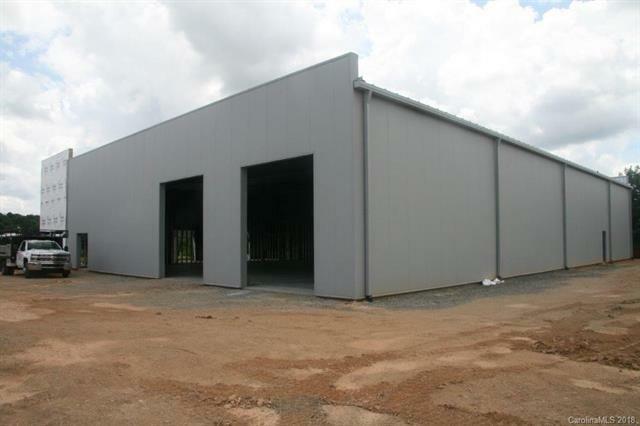 This is a great building with flexible options for many businesses and uses. Offered by Equity Commercial Properties Llc. Copyright 2019 Carolina Multiple Listing Services. All rights reserved.